about 95 percent of scald burns (which are caused by hot liquids, steam or foods) occur in the home. Scalds are the most common burn injury among young children and the leading cause of accidental death in the home for children under age 4. U.S. hospitals treat an estimated 16,000 children under 5 for scalds every year. - Lower the temperature settings on water heaters to 120° F (49° C) or less. 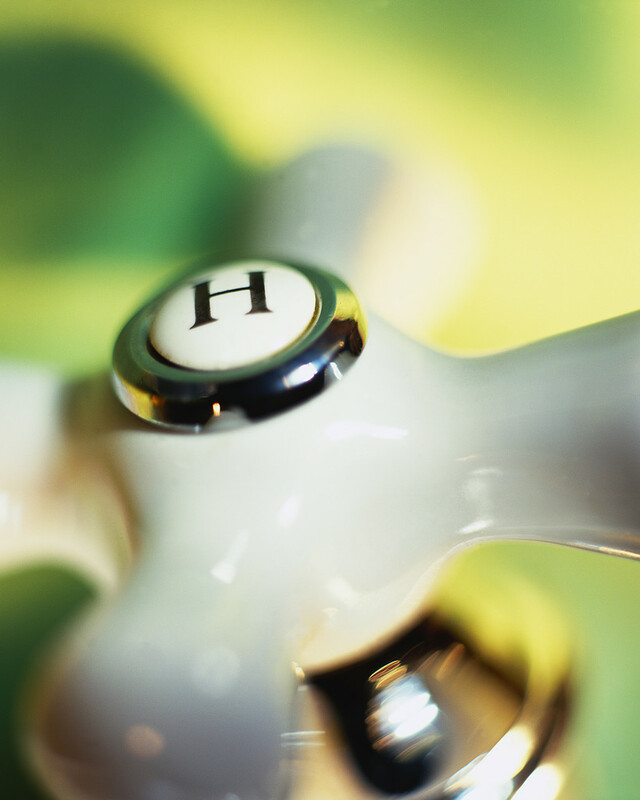 - Install anti-scald devices on water faucets and shower heads. - Use knob covers on faucets. - Create “kid free zones” in the kitchen near the stove.